The upcoming 5.8-inch and 6.5-inch iPhones will be called iPhone XS and will include a new gold color, OLED displays. 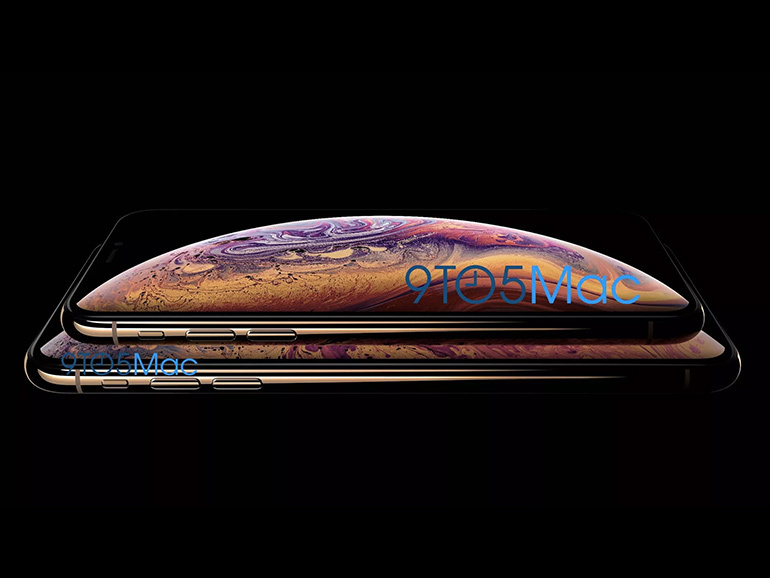 According to 9to5Mac, the new iPhones will called iPhone XS, and the image above is what they would look like. As previously known, there will be two OLED variants, 5.8-inch and 6.5-inch. Other details and specs are still not known at the moment, but what’s for certain are the two screen sizes, the new gold color, and that the iPhones will use an OLED panel. Ming-Chi Kou, a noted Apple analyst, predicted that the iPhones will feature the new A12 SoC, wireless charging, Face ID, and a display notch. He also adds that there will be a third, cheaper 6.1-inch model with an LCD display that will launch on a later date. The 2018 iPhones are set to launch on September 12. A bigger Apple Watch is also set to launch on the same date.